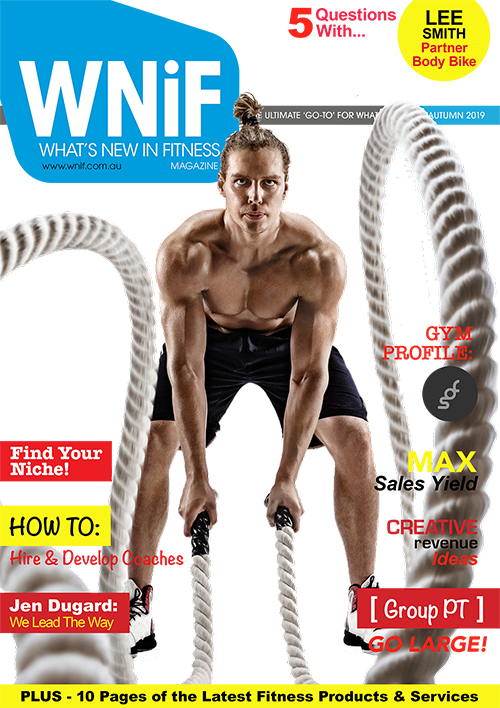 The What’s New in Fitness Supplier Guide of commercial fitness equipment and services helps fitness business owners make more informed choices on which commercial fitness equipment and operating and management services are right for their gym, health club, fitness centre, recreation and aquatic centre, CrosssFit studio or personal training studio. 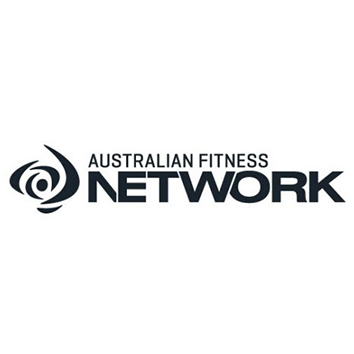 Over 1,200 registered fitness equipment and service suppliers make up our fitness supplier guide, the largest and most comprehensive in Australia. Browse a main category or drill direct to a specific sub-category. Look out for the ‘trade only’ discounts and special offers from Australia’s top commercial fitness equipment suppliers. Get $100 if we cant find a supplier! 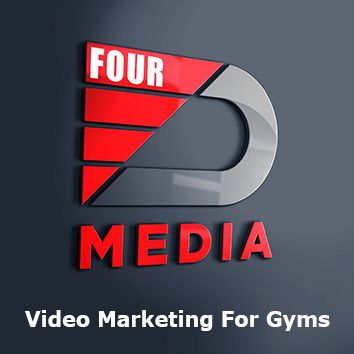 Want 3-4 quotes for your next order of new or refurbished commercial gym equipment? Visit www.TheSupplierConcierge.com.au and tell us what you’re looking for. Are you a supplier? Build you Supplier Company Profile within the WNiF Supplier Guide.